← @GreatBooksGreatDeals ROMANCE EXTRAVAGANZA ~THIS WEEK ONLY! LIMITED TIME ONLY! 20+ Inspirational Authors –Prizes! Books! 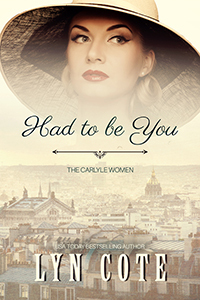 Have you read my novel, HAD TO BE YOU? 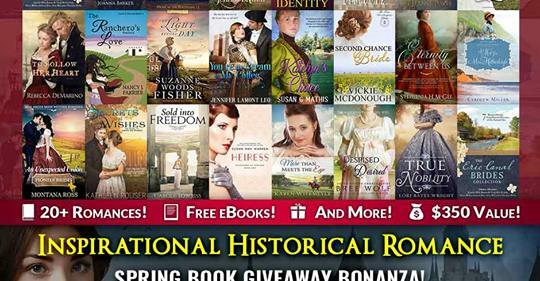 a brand new eReader-along with a collection of FREE reads just for entering! This entry was posted in Book Giveaway, Event, free book and tagged BookSweeps, inspirational romance, z. Bookmark the permalink.